Customize your car with any posible option, browse our wide selection of acessories and merchandises. Get the latest news and updates subscribing on our newsletter! We wrap your items as a baby and handle with care! They offer both protection and good looks. 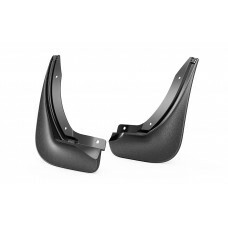 The rear mud flaps from ŠKODA Genuine Accessories prevent your car’s bodywork from getting dirty or being damaged by mud, snow, gravel or flying debris. And they also perfectly match the car’s design. The mud flaps are mounted into the rear wheel wells using the included material, with no bodywork modifications being necessary. This way, you can be sure that your car will keep the factory rust proofing. 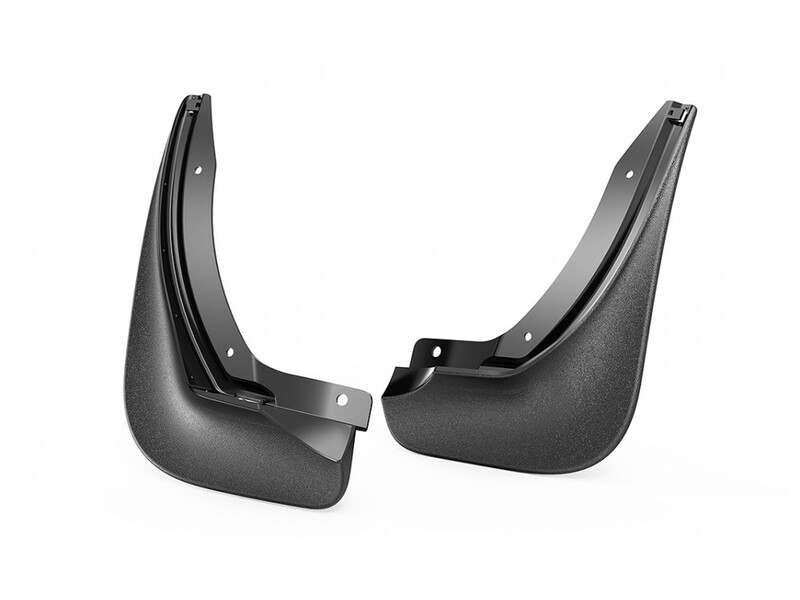 Rear mud flaps will help you to keep your car’s bodywork beautiful for a long time. Sticker ŠKODA Motorsport.Sticker Motorsport have rhombic shape and there is shown the sports car ŠKO..
OEM Skoda LED License Plate Light SET 2xItem: 000052110Fit:- Skoda Octavia III - Skoda Octavia ..
Green fluorescent ŠKODA Motorsport braceletWith ŠKODA Motorsport silicone bracelet, you willalways b..
Skoda Kodiaq 1:43 Moon WhiteItem: 565099300S9RAge : 14 +Warning : Choking Hazard ..
GENUINE Skoda emblem 3V0 853 621A FOD3V0853621A FOD - 1 pcFit:- Skoda Octavia III, front +..
Škoda is a registered trademark of ŠKODA AUTO a.s.